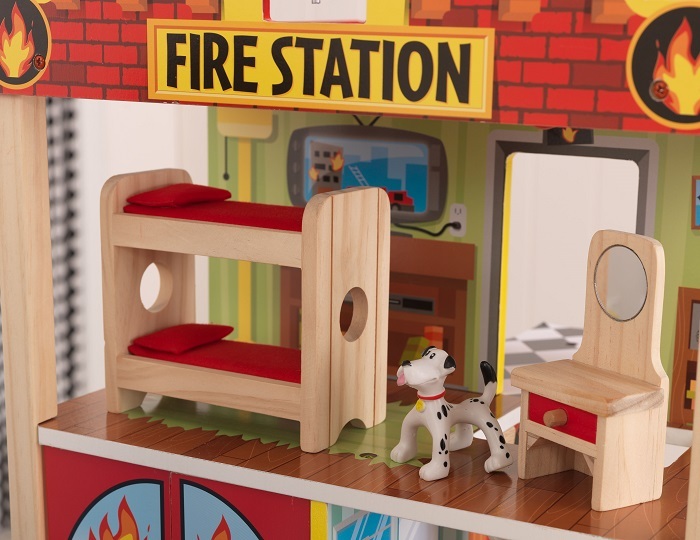 Home Tags Posts tagged with "wooden toys"
Imaginative play is one of the most powerful childhood tools. It is the starting point of creativity, ingenuity, and thinking outside the box – qualities that need to later on find their way to the grown-up world. Well, besides the fun part, adults should be in the know that imaginative playtime additionally brings about many benefits which are crucial for the proper development of the child.